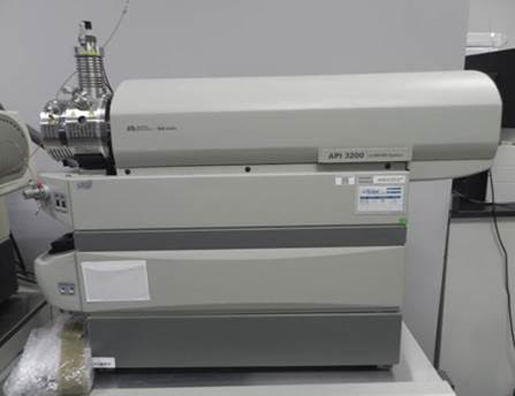 The AB Sciex Triple Quad 4500 LC/MS has built upon the popular Sciex 4000 QQQ Mass Spectrometer platform and made it even better. 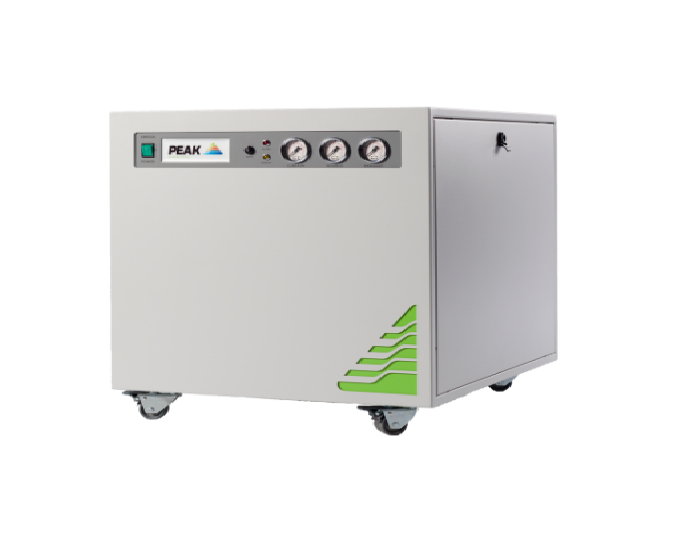 The Sciex 4500 has been redesigned with intelligence and performance in mind. This lcms brings you the best in quantitative sensitivity and robustness to expand upon the experiments going beyond MRM, and give you substantial improvements in data quality. 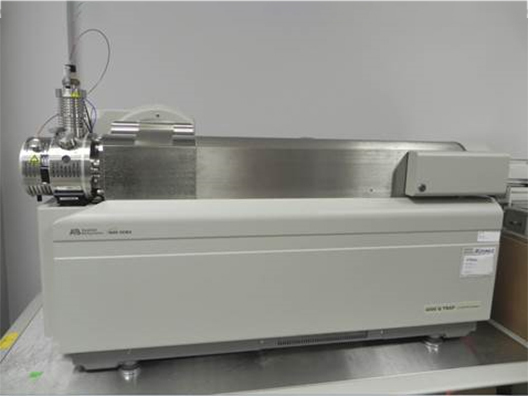 The quadrupole mass spectrometer uses it’s quantitative and qualitative sensitivity to detect low analyte concentrations, a dynamic range for high to low concentrations, scan speed, and ionization source flow range. 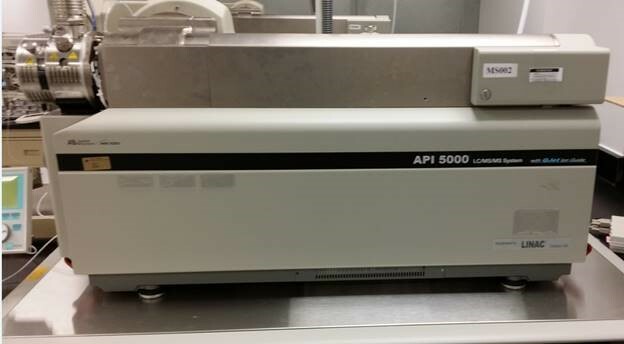 This potent lcms is equipped with Linear Ion Trap technology for more reliable quantitation over long runs. 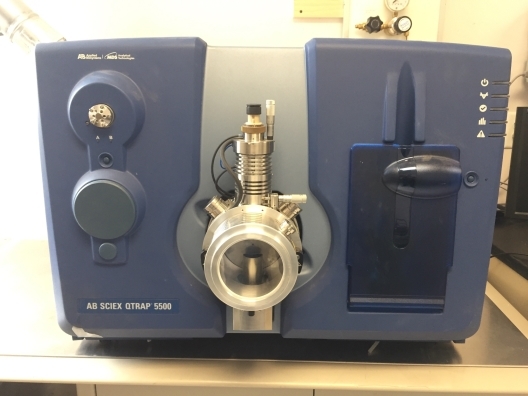 The AB Sciex Triple Quad 4500 LC/MS is an ideal choice for research based labs dealing with regulated bioanalysis, targeted quantitative proteomics, clinical research, screening for contaminants in food or the environment, as well as ADME. 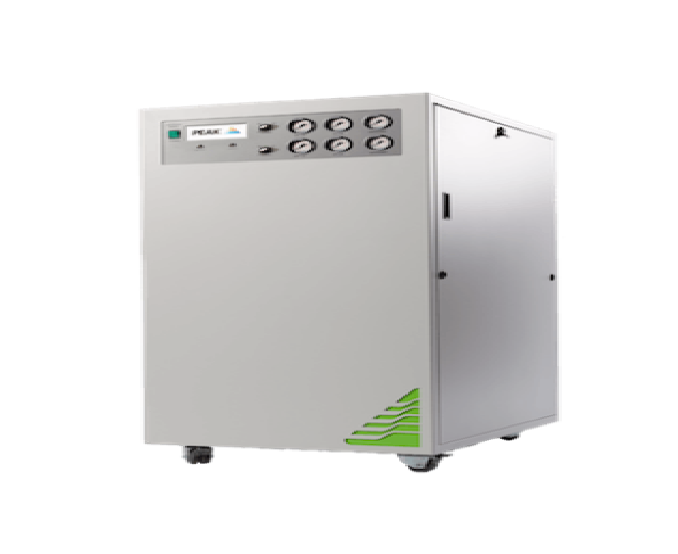 The Sciex 4500 is also ideal for drug screen and pain management laboratories. 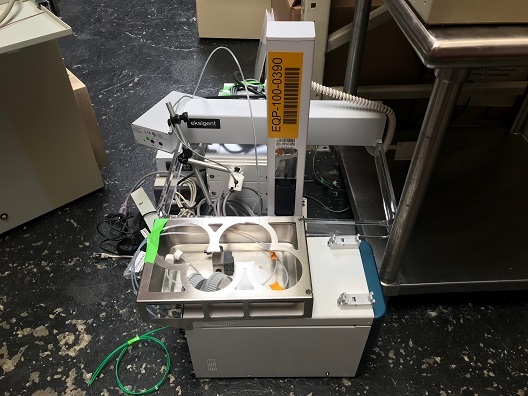 This triple quadrupole mass spectrometer has been designed from the inside out to offer a powerful tool that’s more compact to take up less valuable lab space. 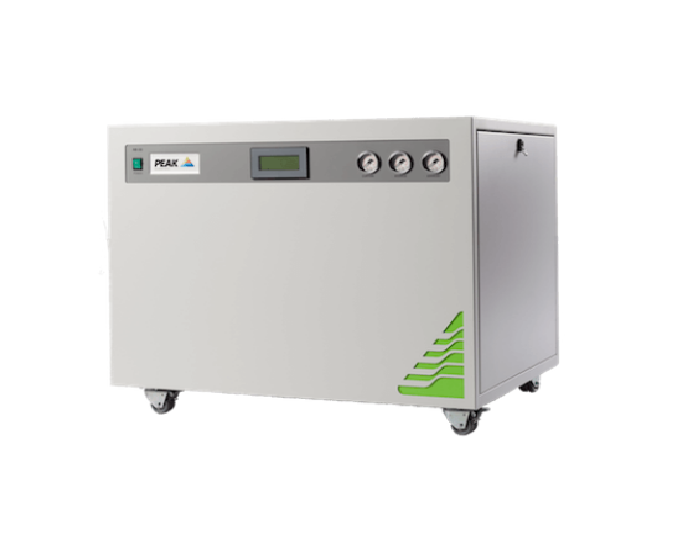 The triple quad 4500 is also an ideal choice for UHPLC, with fast precise quantitation and ultra-fast scan speeds. 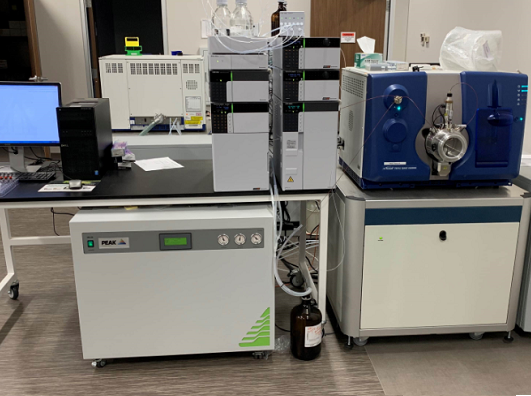 This quadrupole mass spectrometer has short dwell times, as low as 1 ms, and can scan for more compounds in a single experiment than ever before, using the powerful MRM program to automatically optimize your acquisitions. 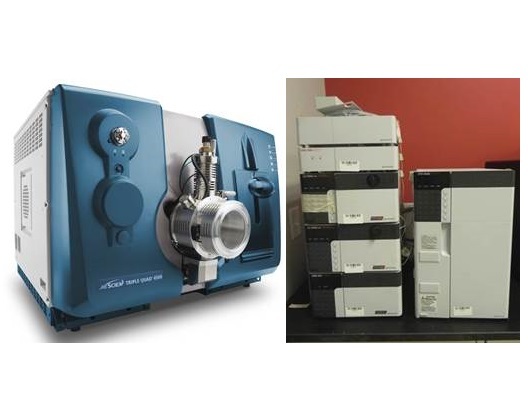 The AB Sciex Triple Quad 4500 LC/MS use triple quads equipped with linear accelerator trap technology, that delivers up to a 100-fold increase to MS/MS sensitivity, and gives a more accurate detection, quantification and confirmation of compounds. The powerful Sciex lcms lets you acquire a complete MS/MS spectrum for every compound detected and cross references it with a built-in library for confirmation. With the computational power behind this LCMS, you’re able to develop new methods, and better streamline your existing work flow. 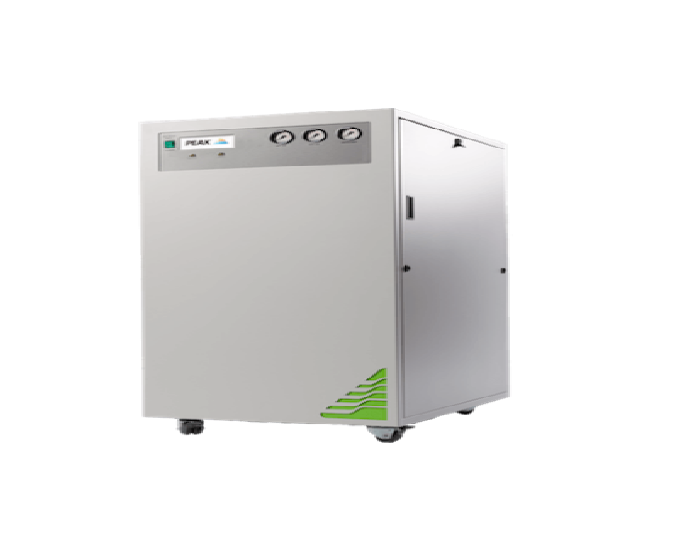 The AB Sciex Triple Quad 4500 LC/MS also features QJet Ion Guide for better ion containment, AcQurate Pulse counting detector for improved extraction efficiency. Contact us today to learn more about our AB Sciex 4500 Triple Quadrupole LC/MS system.